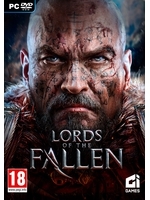 The Ancient Labyrinth DLC for Lords of the Fallen is out on PC, PlayStation 4 and Xbox One for $7.99. The expansion is built "upon the existing lore, characters, and storyline". does it fix the main games shoddy performance?